Regulation of mitochondrial antiviral signaling pathways. 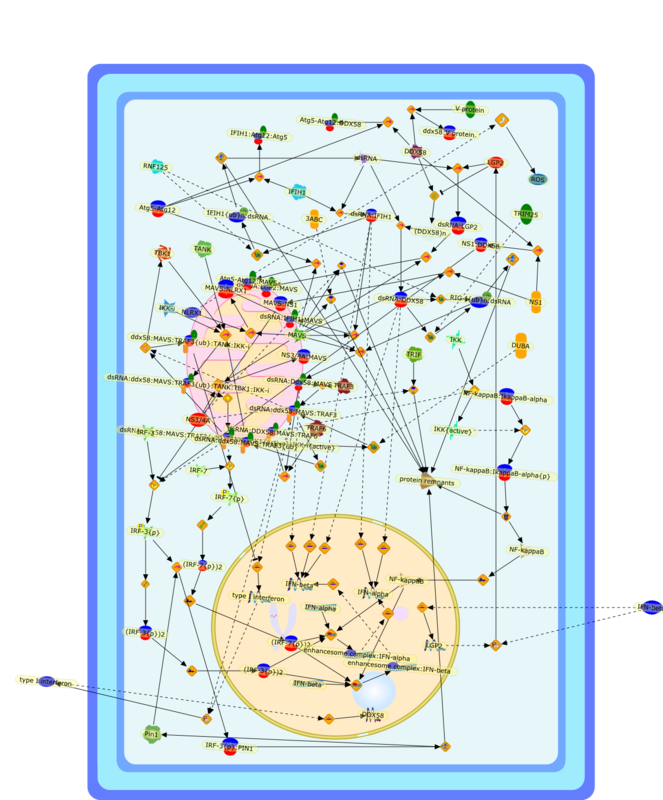 Title Regulation of mitochondrial antiviral signaling pathways. Authors Moore CB, Ting JP.